As Chief Operating Officer, Clare oversees the firm’s support staff, accounting, operations, and marketing of the firm. Clare wears many hats but always ensures that our firm is running in tip-top shape. Clare Chachere currently serves as the chief operating officer for Slack Davis Sanger. She joined the firm in September 2016 as director of marketing and stepped into the COO role in January 2018. She handles the overall administration of the law firm, including strategic planning and managing all of the support staff. She also leads all of the firm's marketing efforts. Prior to joining Slack Davis Sanger, Clare spent 16 years working for PricewaterhouseCoopers (PwC) in their Global Marketing and U.S. Public Relations (PR) teams. She served as the lead Director for PwC’s Markets PR program and also oversaw strategic communications programs for top performing PwC industries and lines of business including technology, venture capital, energy, industrial products, healthcare, and utilities. Additionally, during her tenure with the firm, she also managed the operations and public relations efforts for the widely cited MoneyTree Venture Capital Survey. 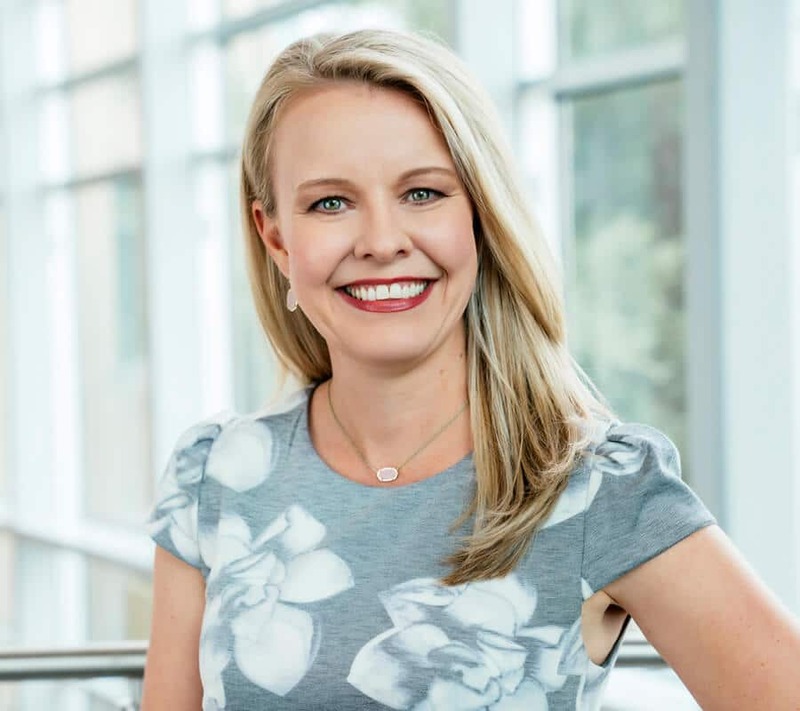 Prior to joining PwC, Clare spent three years assisting physicians with the business side of their practice at the Texas Medical Association and a year at Deloitte Consulting helping state-run mental health clinics in Louisiana transition to a computer-based accounting system. Clare holds a B.S. in Business Administration from Louisiana State University and an MBA from St. Edward’s University in Austin, Texas. Outside of the office, she enjoys sewing and embroidery and spending time with her husband, two children, and two dogs. * I consent to having this website store my submitted information, so the firm can send me its newsletters.